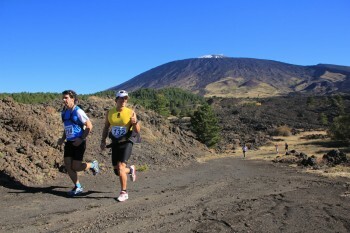 Marathon around Etna, the highest active volcano of Europe between lava flows, craters and pine forest. 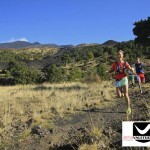 The marathon follows a track and presented no technical difficulty. With the autumn colors, it is a festival of colors that waits for you along these 42 km and 1000 m D +.